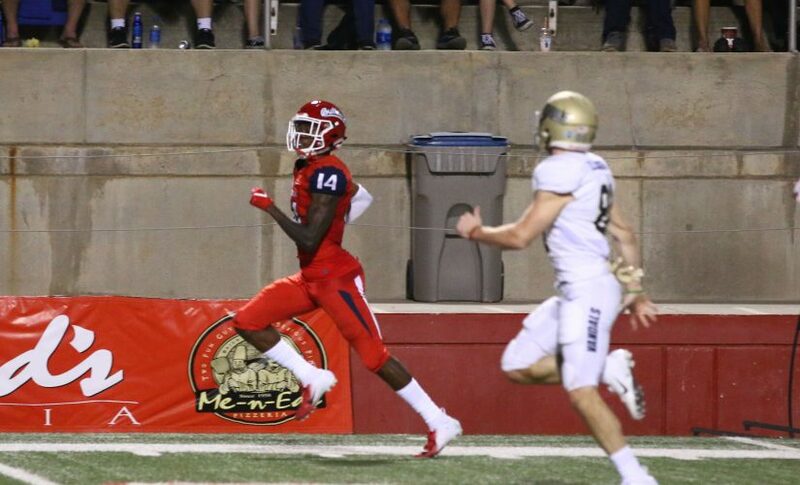 Fresno State junior defensive back Jaron Bryant was named the Mountain West Special Teams Player of the Week on Monday, according to a news release from the conference. Bryant had a remarkable start to the season on Saturday against Idaho when he returned two blocked field goals for touchdowns. Both returns went for over 70 yards. It is the first time a Bulldog has been named Mountain West Special Teams Player of the Week since Marcel Jensen won the award in October of 2013. 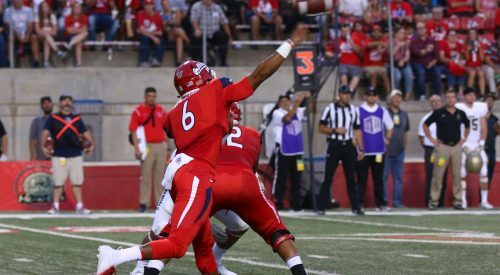 The Bulldogs became just the fifth FBS team to return two blocked field goals for touchdowns in a quarter and the first Bulldog to do so since Isaiah Green in 2011, according to Fresno State Athletics. Bryant and the rest of the ‘Dogs will look to continue their stellar play when they visit the University of Minnesota on Sept. 8.